EPSON WORKFORCE PRO WF-3725 4 CLR MULTIFUNCTION INKJET PRINTER EPSON WORKFORCE PRO WF-3725 4 CLR MULTIFUNCTION INKJET PRINTER Boost productivity for your home or small office with the WorkForce Pro WF-3725 all-in-one printer. Powered by revolutionary PrecisionCore® technology, the WF-3725 delivers Performance Beyond Laser™ and high quality prints with laser-sharp text. Fast and efficient; the WF-3725 quickly produces professional-quality documents, plus it’s economical, and offers up to 30 percent lower printing costs vs. colour laser1. Its 250-sheet paper capacity means youll reload paper less often. 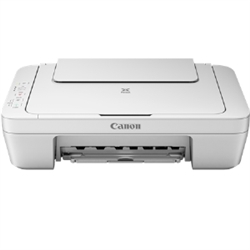 Plus, it includes convenient features like a 2.7 colour touchscreen, 35-page Auto Document Feeder and auto 2-sided printing. 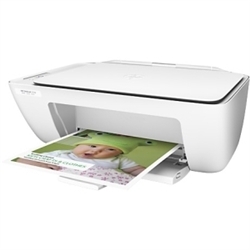 A true breakthrough printer, the WF-3725 combines powerful performance with a space-saving design.